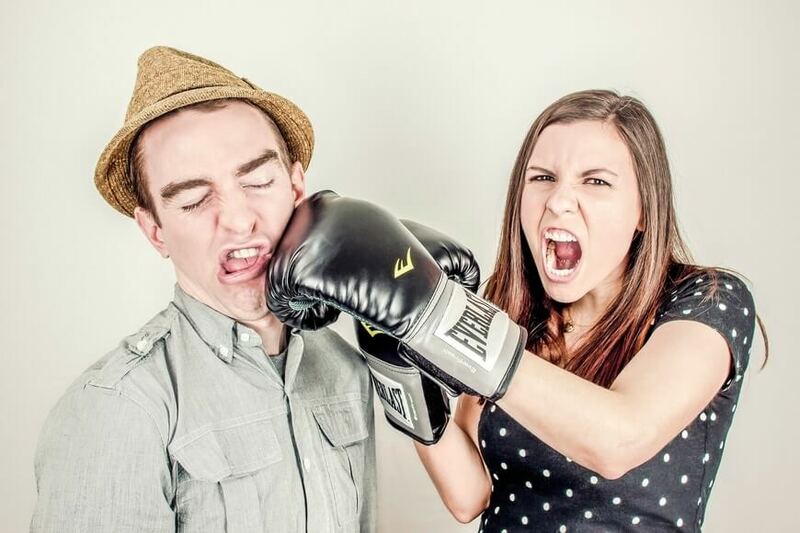 In this article, we demystify "Textual Integrity" for you! Read this post to learn what it is and how to think about it. What is textual integrity? This is a question that comes up again and again in classrooms. It’s a key part of Module B for in Years 11 and 12, but trying to get clear definitions of what it is, or how to discuss it, is quite difficult. In this post, we’re going to clear up this mystery for you. We’ll give you some concrete definitions for textual integrity and some practical examples of what it looks like in some different texts. From there you’ll be ready to see if your set text possesses this quality. “Textual Integrity” is a key term and concept for Module B in both Years 11 and 12. Unfortunately, textual integrity can seem like a vague concept at the best of times. Making matters worse, if you Google it or interrogate a variety of English teachers you’ll get a variety of explanations about what it is. Clearly, a text can’t have “strong principles” (although, it can reflect them). So, integrity must mean “whole and undivided.” But what does it mean to say that a book is “whole and undivided”? That nobody has cut it up? Obviously, there’s more to it than that. The unity of a text; its coherent use of form and language to produce an integrated whole in terms of meaning and value. It’s great that NESA gives this definition, but, unfortunately, this isn’t a particularly detailed or clear definition. Instead, it is vague enough that it often leaves students feeling more confused than not having a definition to work from. 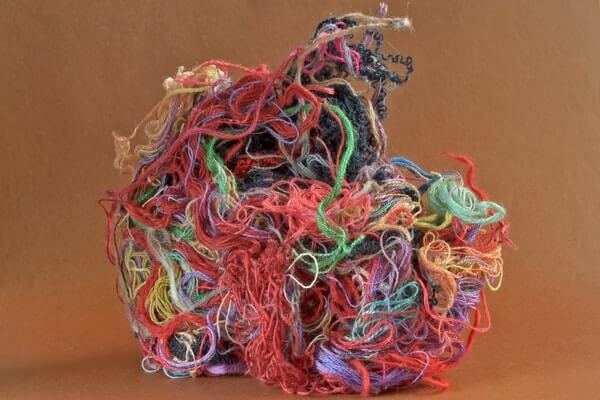 Fortunately for you, we’re going to untangle this for you once and for all. It’s hard to untangle what textual integrity is. So, what is textual integrity? 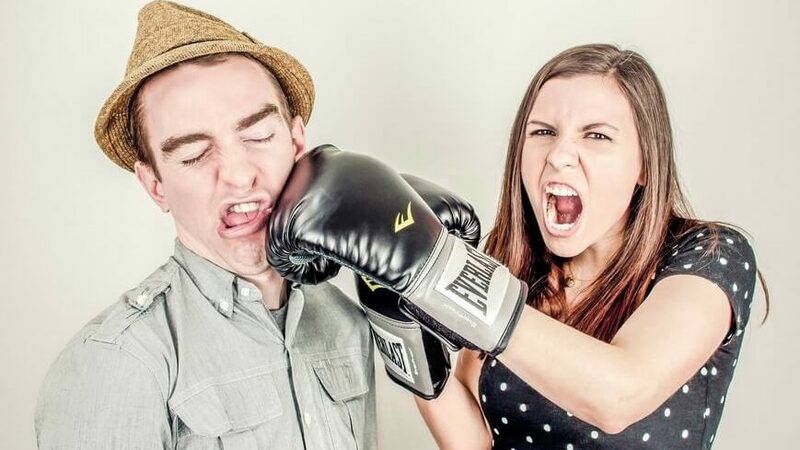 Critical engagement: The text generates critical discussion because it is ambiguous in its meaning or readers have conflicting ideas about its value. When you read and analyse your text, you must decide whether you feel the text possesses one or all of these qualities. To help you make that decision, we’re going to take a detailed look at each of these qualities and give you some examples of how this appears in some texts. Organic unity is the literal definition of textual integrity. Of course, a text you’re set for study is a whole and complete thing. The form of the text (for example, fragmented texts, dialogic texts, mixed media texts). While these things sometimes appear in texts, it is rare to have a lot, or even all, of these in a text. When a composer combines many or all of these together in a text to develop meaning, you can argue that the text has organic unity. To help you get your head around this concept, let’s have a look at an example. Let’s consider a classic text, The Tragedy of Hamlet, Prince of Denmark (1601) by William Shakespeare. Hamlet is considered to be one of the masterpieces of Western literature. Critics argue that it has an excellent depiction of universal themes. Prince Hamlet, the protagonist of the text, has long been presented as the archetype of Renaissance humanism, but also of the human condition (that is, what it means to be human). Hamlet shares many of humanities hopes and fears. But it is not just the depiction of human experience and universal themes we’re concerned with. It’s how they’re presented in the text. Prince Hamlet is a better procrastinator than most High School students. 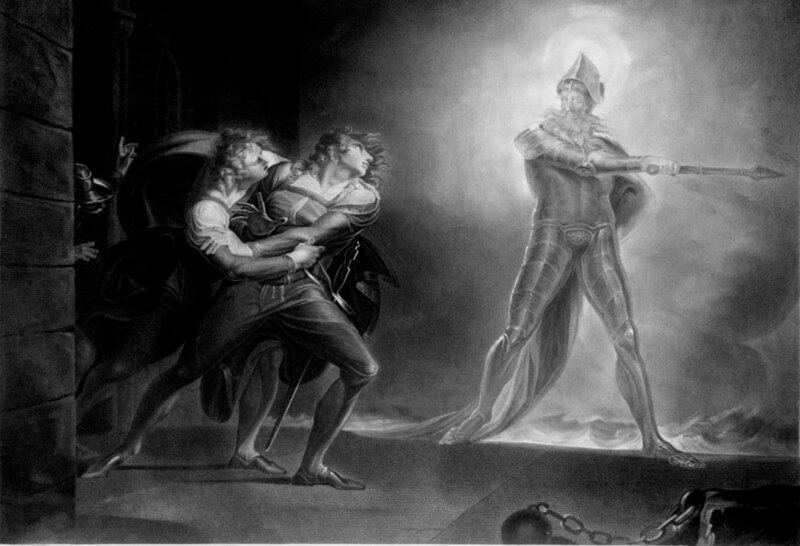 When the ghost of Hamlet’s father, the former king, approaches him and tells him that his Uncle Claudius, the new king, was his father’s murderer, Hamlet instantly pledges revenge. But then he does nothing, he puts off his act of vengeance for longer and longer. 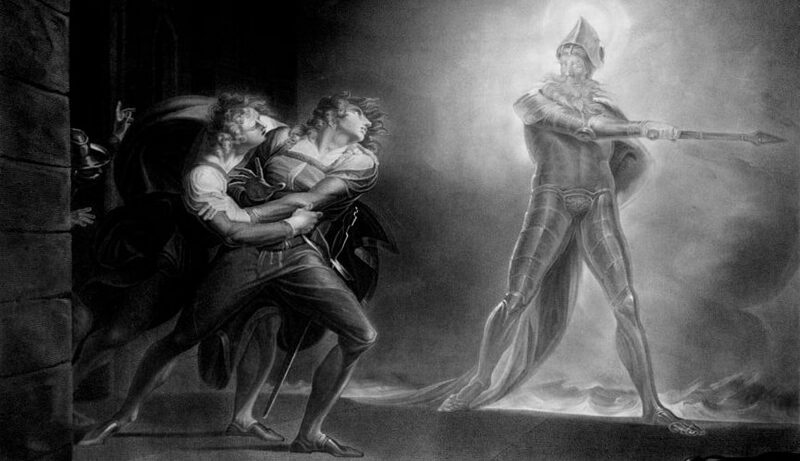 In fact, it is not until the end of the third act that Hamlet gets up the nerve to kill his uncle. But then he kills the wrong person, he accidentally murders his on-again/ off-again girlfriend’s father. In this behaviour, Hamlet embodies the human traits of uncertainty and procrastination (and the rash acts we enact as a result). To help convey this to the audience, Shakespeare has structured these two ideas into the text as well as making them part of the plot. This constant questioning reinforces Hamlet’s indecision and uncertainty about the act of revenge he’s pledged to enact. On the other hand, the play’s pacing is structured around his indecision. The Tragedy of Hamlet, Prince of Denmark is renowned for its very slow first 3 acts. Hamlet talks a lot about doing things, but not much really happens. The tension gets wound up as he puts off his decision to revenge his dad, again, and again, and again. The slow first 3 acts are a structural representation of Hamlet’s indecision and procrastination. What’s interesting is that once Hamlet starts to act, and makes the wrong decision, everything spirals out of control very quickly over the final two acts. For these reasons, critics argue that Hamlet is a masterpiece that embodies organic unity and, thus, textual integrity. TS Eliot liked an argument, but he didn’t like Hamlet. Eliot is another figure who is discussed for Module B, so let’s see if his work has textual integrity. We’ll look at the universal themes that some argue demonstrate textual integrity in his work. But first, let’s get to grips with what universal themes really are. What are universal themes and how do we know they’re “universal”? Universal themes are themes that are said to appeal to or affect everyone. Death – Everybody dies and everybody knows people who die. Death is clearly a universal experience. Mortality – People know that they are going to die, and as they age people increasingly have a hard time coming to terms with their mortality. Grief – In the wake of death comes grief where individuals struggle with the loss of loved ones. Love – Love is something all humans will hopefully experience. There are many forms of love: platonic, fraternal, romantic, filial, paternal, etc. Procrastination – Like Hamlet, we all know we need to do things but have a way of putting them off! Adolescence – All humans, assuming they don’t die too soon, will go through childhood and adolescence. This is a difficult period with changing expectations and a whole gamut of problems that everyone passes through on the way to adulthood. Time – Time is a universal experience. We all notice the passing of time. We also fear time. Sometimes it passes too slowly and we wait for time to pass so we can do fun things. But then other times time passes too fast and we wish it would slow down. This is usually when we are doing those fun things or have lots to do. TS Eliot is widely regarded as a canonical poet because of how he addresses universal themes such as these. Let’s take a closer look at his work. 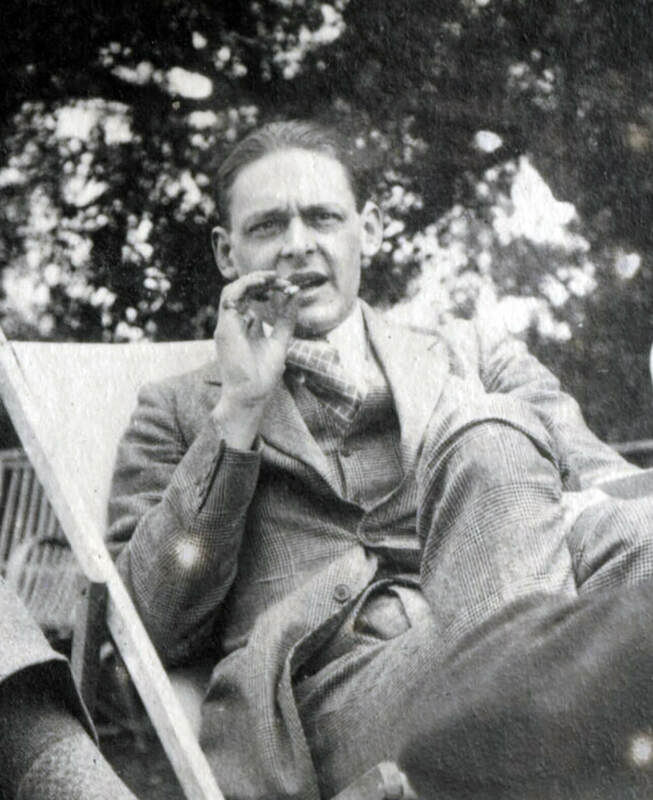 For the HSC for Module B, some students need to study a selection of poems by TS Eliot. Students study some of his early poems and then they look at some of his older poems. When studying a collection of works by a composer, sometimes known as an oeuvre, students need to look for the consistent representation of ideas and themes or how that representation changes over time. The “eternal footman” is death. And death is laughing at Prufrock because he thinks he has more time on his hands than he actually does. In this poem, Eliot has reflected humanities process of ageing and the individual’s relationship with time. When Prufrock is young he wastes time, when he is old he laments the loss of time and his missed opportunities. This poem was written later in Eliot’s life, after he’d become quite religious. In the “Journey of the Magi,” the narrator is one of the three Magi, or Wise Men, on his way to visit the baby Jesus after his birth. The Magus is reflecting on his younger life and the journey he made to Bethlehem. This quotation introduces the concern of time and how arduous experiences can seem to drag on and on. The journey that takes place in the first stanza seems trying and the Magi were uncertain of it ever ending. Does this description strike you as odd? The Magus is glossing over a major event that has shaped the lives of billions of Christians as if it was nothing. The momentous event passes too quickly and it feels like it is over before it has begun. This is how we often experience the momentous occasions in life – we don’t have the time to truly experience them until after they have finished. Time has passed slowly since the birth, so much so that he welcomes another death. Unlike Prufrock who is regretting that his time passed to quickly and wishes it could be taken again and relished, the Magus is counting the moments until he dies and can go to his god in heaven. Many critics argue that the Magus’ narrative is symbolic of Eliot’s own experience as a convert to Anglican Catholicism late in life. A conversion that saw him move away from many of his friends. We can look at Eliot’s oeuvre and see a consistent preoccupation and representation of a universal theme. We can argue that the focus on a universal theme, even if the perspective on it changes over time, demonstrates that the text has textual integrity. If you’d like to read more about TS Eliot’s work, you should read Part 1 of our TS Eliot study guide. Now, do you remember how we saw that Eliot disagreed with the idea that Hamlet had textual integrity? Well, that public act of disagreement is seen by some as a sign of a texts integrity. What we’ll look at now is how critical discussion and engagement, how people discuss and argue about a text (like Eliot’s scathing take on Hamlet), can be indicative of textual integrity. How does critical engagement or discussion reflect “Textual Integrity? Some people will argue that the quality of a text doesn’t reflect its importance or significance. They suggest that a text’s integrity ( in this case, a quality of a text’s content and the views it reflects rather than its wholeness) is reflected by the discussion that it creates. Think about it this way, there are hundreds of films released every year, some receive accolades and others are forgotten. Even then, some of the films that are released and receive accolades are forgotten soon after, too. And then there are some texts that people will vehemently argue for or against. We can see this reflected in the release of the new Star Wars Trilogy films starting with Star Wars Episode VII: The Force Awakens. The Force Awakens wasn’t the most critically acclaimed film of the year and while it made a lot of money, other films that have topped the annual box office haven’t generated as much discussion (for example, how often do you hear people debating the cultural importance of Transformers: Age of Extinction?!). What’s striking about The Force Awakens is how audiences were divided about whether the films were good or bad and whether the film was a legitimate heir to the Star Wars legacy. Regardless of the critical consensus or Rotten Tomatoes score for the film, the fact that it was and has generated significant discussion marks it as an important text. So, how does this relate to textual integrity? If people are arguing about a text and signifying that it has cultural significance then arguably it a has a degree of textual integrity. But what makes critical arguments more potent is when they are over things other than quality. A good sign of a text’s integrity is if the debate is not about the quality of the text, but, instead, about what the text means. What’s an example of this in a text? To understand this we will look at the most famous work of WB Yeats, “The Second Coming” (1919). This beast is more polished than rough. Written just after the First World War, Yeats’ “The Second Coming” is considered to be his most ambiguous work. Like many of the Symbolist and Modernist poets, Yeats’ poem is full of symbols and images that need to be unpacked and deciphered. Because of this, it’s a good example of textual integrity that HSC students need to wrestle with. What is a gyre? Sure it is a kind of spiral, but what does Yeats actually mean by it? Similarly, what does Yeats mean by “The Second Coming?” Is this the return of Christ, or is this something far more confronting and threatening and unknown – a new threat to the world? It’s not clear. This is the description of a sphinx. This is surprising in a reference to a poem with a Christian allusion as the title. But then, WB Yeats was a spiritualist and occultist and not a Christian (but he incorporated some Christian ideas into his philosophy, so people aren’t sure what he intends by referencing The Second Coming. In addition, audiences aren’t sure what is meant by the Spiritus Mundi (Spirit of the World), and they argue over their different interpretations. What is meant by this image of a Sphynx heading towards Bethlehem? Is the Sphinx a threatening figure, or just a different one? Does this reflect the end of the world or just a new chapter of history? While it is clear that Yeats wrote this poem in response to the First World War, and the colossal loss of life involved, what he meant by much of its imagery and symbolism has been the subject of debate since. This ambiguity and the critical discussion that the text’s ambiguity generates is considered by some to be a hallmark of a significant text and demonstrates its textual integrity. That is to say, Yeats’ works have integrity because people argue over what they mean. How do I decide If my text has “textual integrity”? This is where your job as a critic gets tricky. You must be able to see if the text has ambiguity that could generate discussion or argument. Once you’ve assessed the text for the points above, you need to engage in some research. You want to see if the text has garnered any critical discussion. You’re not just looking for reviews, you’re trying to assess whether there is a lack of consensus in the text. This is not to be confused with the text’s “critical reception” (another concern of Module B). If you want to learn more about critical reception, context, and significance, read this detailed post. 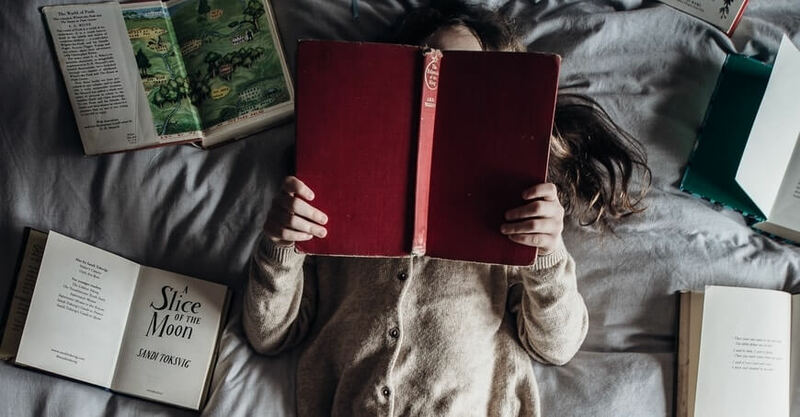 If you are unsure of how to research your text, you should read Part 3 of our Beginner’s Guide To Acing HSC English: How to Research Your English Texts. Need more help conquering Module B for your HSC? Can’t get your head around textual integrity? Our 6 day intensive HSC Prep course will cover the entire English Syllabus to help you boost your marks before the HSC. Get insightful and actionable feedback on your work. Learn how to boost your marks for the HSC!